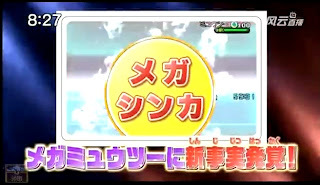 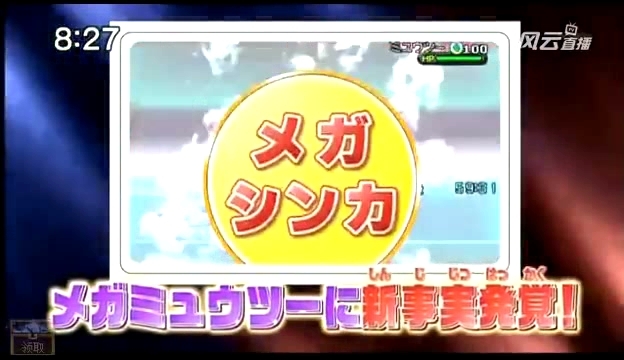 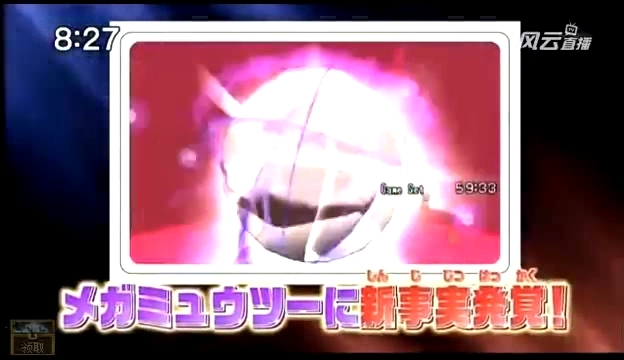 This morning TV show Pokemon Smash was aired in Japan. 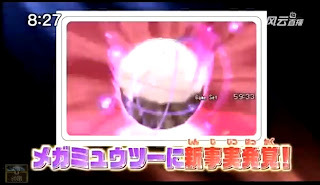 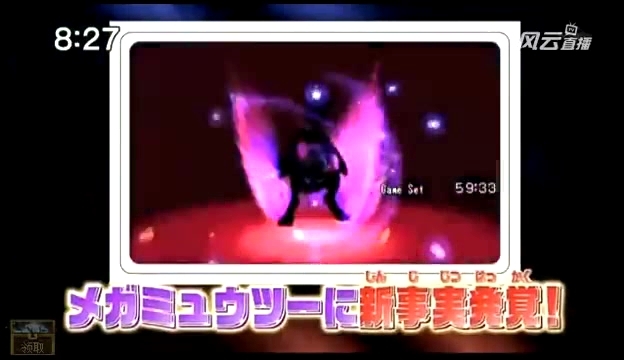 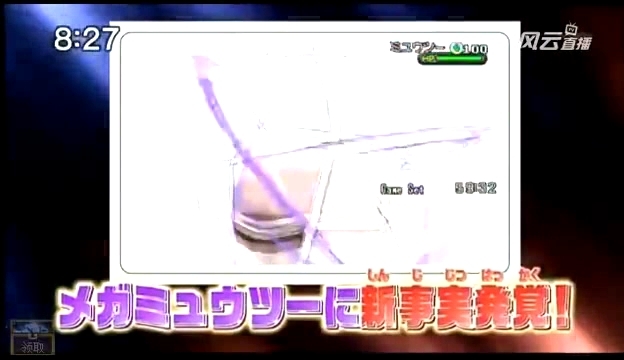 Trailer for next Pokemon Smash says "new secret truth of Mega Mewtwo" will be aired. 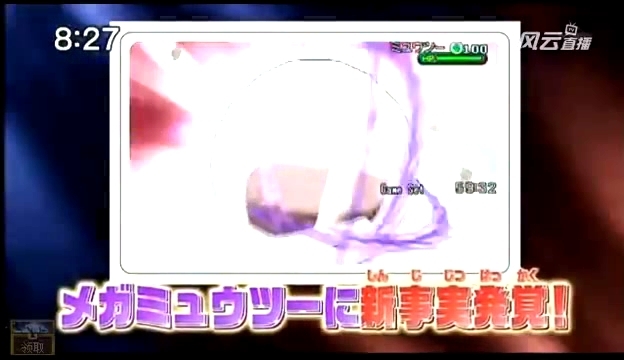 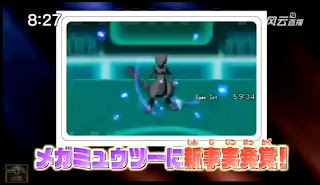 Here is screen captures, seems other forme of Mega Mewtwo. It is veiling in the images at the moment. Will unveil in the next Pokemon Smash on 15 September 2013. 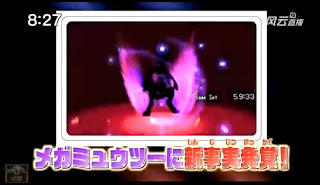 Trailer video link is here. 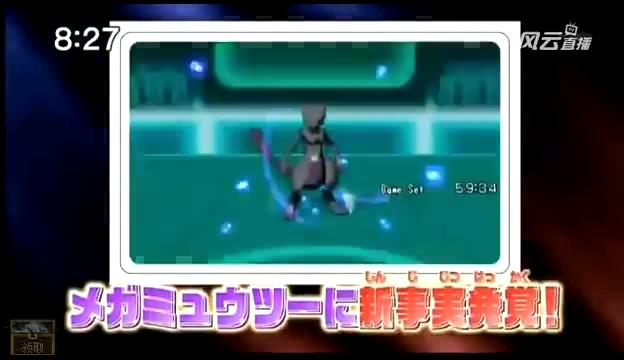 Showcase of Super Training is here. 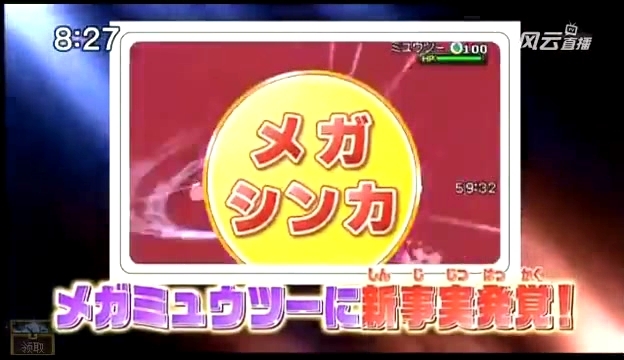 On the other hands, as usual Pokemon new info source CoroCoro October will come on 14 September 2013. In last month ad page, Mega Mewtwo and Mega Lucario are there. 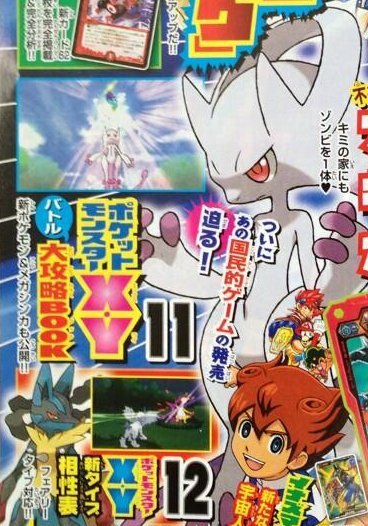 Probably another Mega Mewtwo will be revealed.